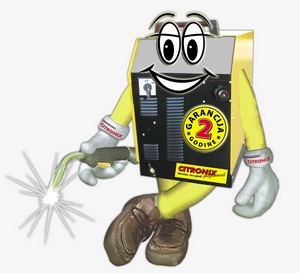 CITRONIX is a company specialized in manufacturing and innovation. We are focused on the production of professional welding machines, robot systems, CNC machines, all kinds of automats with a special focus on the development of new digital inverter technology, control of regulation with a FPGA device. All the machines that we manufacture are developed in our company, with a special focus on the development of new digital inverter technology, control of regulation with a FPGA device along with a touch screen monitor. As far as the top quality is concerned, the buyer can see that for himself prior the act of purchase in our headquarters, and we also provide a brief training for usage of our machines. The reliability of our products is very important to us, and the guarantee for that are our high-educated employees and the high quality of the components we install. That’s why the warranty period for our every product is 2 YEARS. We offer a wide range of welding machines to our buyers, we manufacture welding machines with the latest inverter technology, which are up to 5-10 times lighter and smaller than the convectional machines, we have also developed the welding machine that can weld in 6 different welding procedures (MIG puls synergic, MIG synergic, MIG classic, TIG dc - HF, TIG dc contact, REL all of which are with a touch screen monitor). Along with welding machines, we also manufacture plasma arc cutting machines with a top world quality. These machines allow fast and economical cutting of all kinds of metal, both manually and automatically. For automatic cutting we also manufacture CNC coordinate tables, in 2,5D and 3D performance. Our program includes the automation of the welding process/the process of industrial robot cutting. 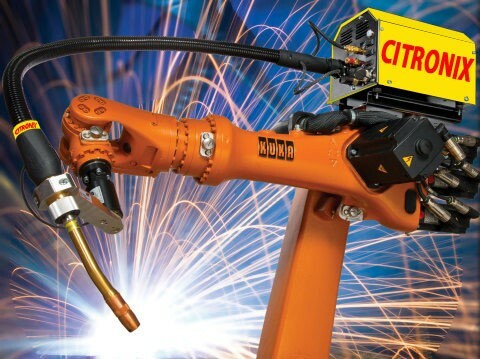 We are selling and programming robots from the renowned manufacturer KUKA, for all kinds of applications, for welding, cutting, packing, palletization, etc.